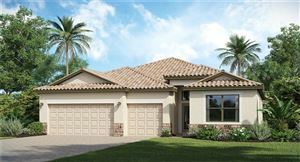 The Neighborhood of Shaws Point in Bradenton offers Homes for Sale in a Great Location. 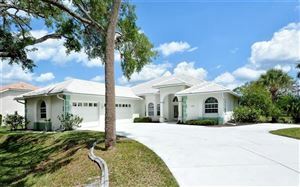 Near the Manatee River, DeSoto Memorial Park, Robinson Preserve, Palma Sola Botanical Gardens and Neal Preserve. 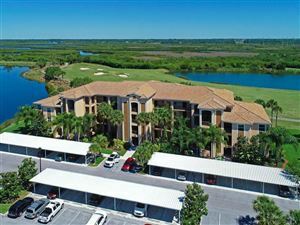 A short drive to the Manatee Beaches including Anna Maria Island, Bradenton Beach & Holmes Beach. 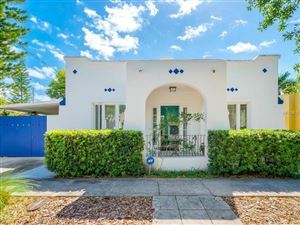 The shopping, dining and entertainment of Downtown Bradenton is also close. 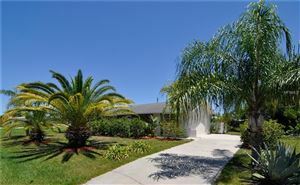 Latest Real Estate of Shaws Point in Manatee County, neighborhood info, photos & more found below. 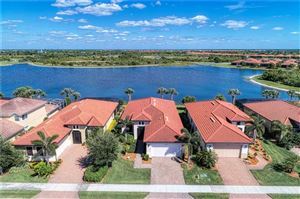 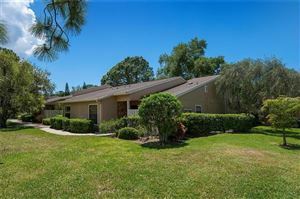 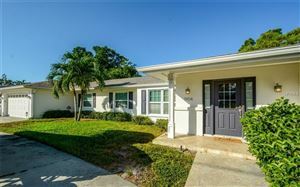 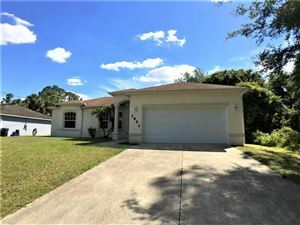 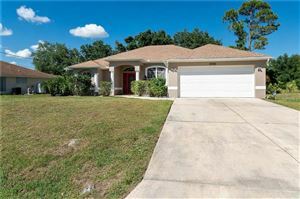 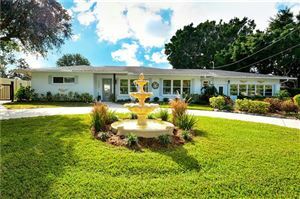 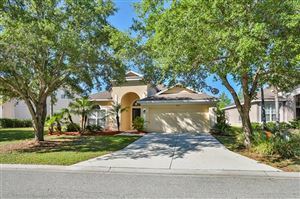 See all Shaws Point Bradenton FL Homes for Sale.